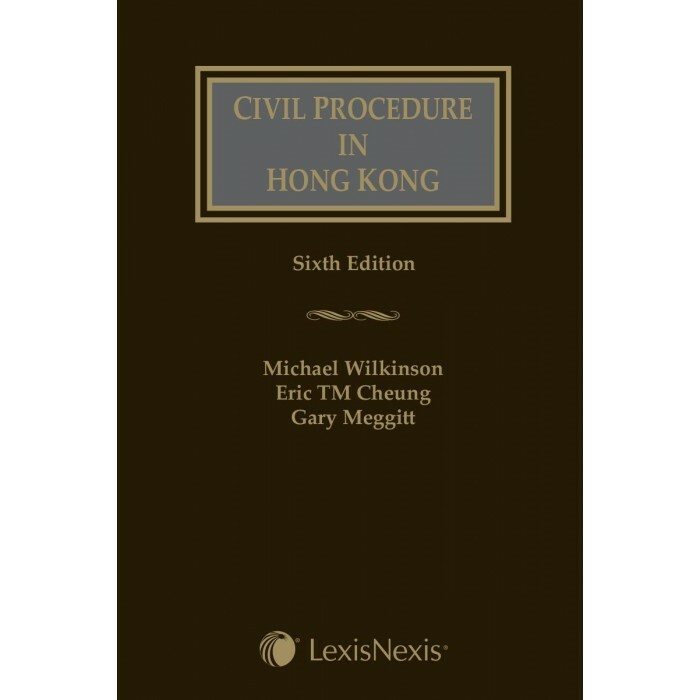 Description: Civil Procedure in Hong Kong Sixth Edition provides practitioners with a clear and up to date exposition of the rules and judicial decisions governing the conduct of civil litigation in Hong Kong. The Civil Justice Reform has now been effective for more than 8 years and there are many judicial decisions reflecting judicial approaches and attitudes to the implementation of the new rules. 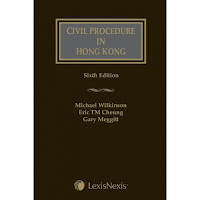 The authors have chronicled these developments by reference to the considerable amount of case law on the new rules and practice directions. I loved your post and left a comment. You have a great blog. Writing doesn't have to be perfect to be good and to be appreciated. Michael Wilkinson is our loving professor. He joined the School of Law of The University of Hong Kong in 1983. He was a law graduate of Cambridge University. He served as Associate Dean of our Faculty of Law in 1990-91. All are heartbroken by Michael’s passing. He was a great teacher, a wonderful friend and a great mentor. Thanks a lot for sharing this new book. I am very happy to get this book. Michael Wilkinson has a special place in my heart. I am thanking him for his inspirational life. I loved reading about how some of my favorite artists. This post shows why creativity is more of an approach than a result. Your writing is like a flashlight in the dark which show me that the monsters are not really there. I have always loved writing. Before I started taking writing more seriously, I always thought an art is about transmitting unique ideas. Writing is absorbing information and researching it to the most finite detail, then using it to create realistic characters and scenes. Now I am a writing service provider. If having trouble in writing you may contact me at online essay service. Main goal of my website’s is to help students with their admission papers. The guidance given at this site will teach you how to write a unique private essay that will present you as a winning applicant. From this website, you will not just get useful tips that will help you deal with the structure of a basic essay. Depending on the kind of plan you are working on, you can find resources that will help you know it.